Where the Party blows up!!! We are a owned and operated Family business dedicated to provide you with everything you need for your birthday party, picnic , graduation, or any type of celebration. 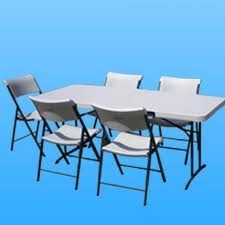 We also offer tables, tables cloth, chairs, balloons, Piñatas and much much more.! Delivery is always free for South Lake Tahoe, and includes set up & take down.